Instagram users often find inappropriate photos, such as murder, accident victims or too vulgar. To overcome this problem and maintain user comfort, Instagram recently released a new feature, the sensitivity screen. The Guardian reports, this feature will disguise sensitive content with blur effects. 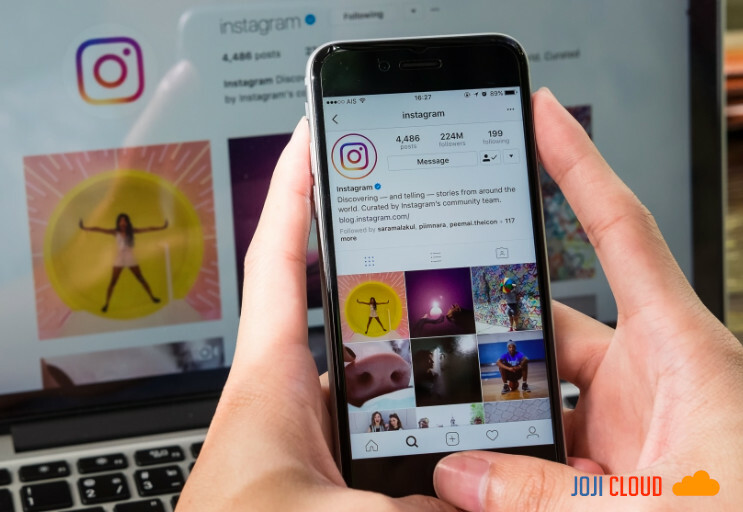 Adam Mosseri, the CEO of Instagram explained, besides closing it with a sensitivity screen, Instagram will delete related content from searches, hashtags, or account recommendations. Mosseri said that Instagram had tried to stop the spread of suicidal content or hurt themselves, but could not find content quickly. Through this feature, later photo and video content that is considered sensitive will be blurred or disguised from the eyes of general users. Later this opaque screen feature will be applied over content that has been reported by the user or is suspected to be able to disturb other users by members of the Instagram review team. Unlike content that is immediately deleted, this sensitive content does not violate Instagram rules. So, to maintain content but limit and ensure the comfort of users who don't like content, this blurred feature is created. In an additional statement, it was stated that sensitive content could be in the form of photos shared by animal lover groups, where in general we could see groups like this sharing many photos or videos that contained bad behavior or conditions from animals. In addition, in other forms, photos can also be taken to raise awareness about humanitarian issues, such as starving photos, war victims or others. This kind of content is actually intended for something positive. However, as is known not everyone feels comfortable if they have to see this kind of content milling about on their social media accounts. And this change is intended so that users will not have to get shocking experiences or unwanted content in the Instagram application.